As RCMP investigate a pair of explosions in Sherwood Park earlier in the week, Strathcona County Mayor Rod Frank is urging calm from residents. Frank said he was inside the Community Centre Tuesday night when police were called to the scene. He said he thought there was an issue with a boiler, and saw a county staffer calling 911 – he thought the situation was under control and “went on with” his evening. Police were first called to the area at about 6:30 p.m. when a fire was reported at the Strathcona Community Centre. RCMP later found an explosion had happened in the parkade. RCMP said a suspect male was found in a vehicle in the parkade, he was taken to hospital, where he later succumbed to injuries. Police said the injuries he suffered were not related to any encounter with police. 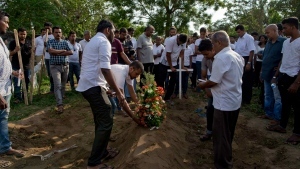 Police did not release his name, only that he was 21 years old. The Community Centre and nearby buildings were evacuated and police blocked off a large area as they investigated. Less than two hours after the first explosion, at about 8:15 p.m., there was a second explosion while officers were nearby. No injuries were reported, but Frank said that changed how police handled the incident. 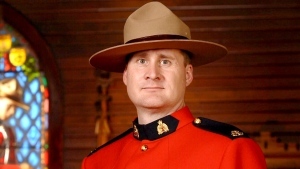 Since the incident, police and Strathcona County officials have faced criticism from the public for releasing very little information in the hours and day that followed the explosions. “That wasn’t to hide things, it was to make sure authorities could do their job,” Frank said. RCMP confirmed Wednesday afternoon that one person had died. “We didn’t want to over communicate or mis-communicate, and the problem became the public started to swirl around with information on social media,” Frank said. Frank wouldn’t speculate on the motivation, target, or potential intent behind the explosions, and said he didn’t know anything about the deceased in this case. “We don’t know what the motivation was, we do not know that,” Frank said. He credited emergency crews for their quick response and handling of the situation. 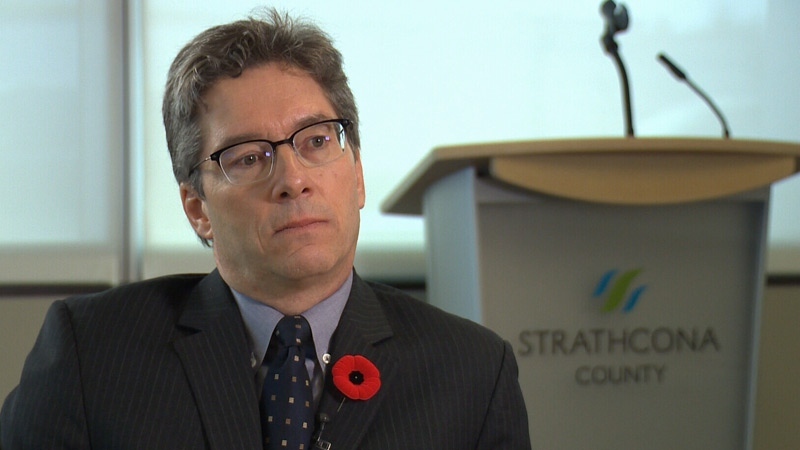 Strathcona County Mayor Rod Frank speaks to CTV News on Thursday, Nov. 8, 2018. 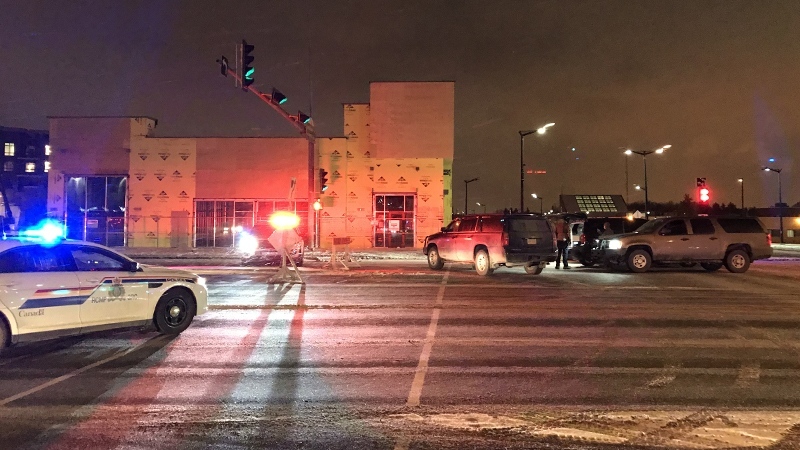 A strong police presence was seen Tuesday around the Stratchona County Community Centre following explosions near the buildings parkade.